Sometimes, team building activities can get polluted by the attitude your employees have towards the words “we’re going to go on a team building day”. Traditi­onally, this means a whole day of long words you don’t understand, skills that you’ll never use and trying to make awkward small talk with Paul from HR. However, if it’s done correctly, team building events are a significantly important part of an organisation. 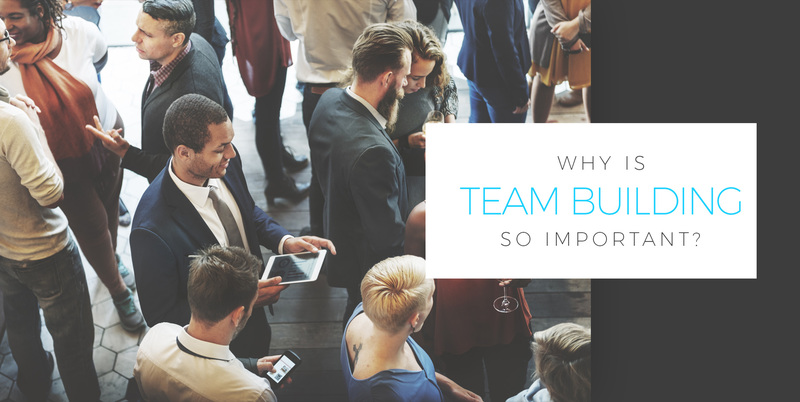 If you’re stuck thinking why is team building so important, we’re here to give you the top reasons why, and how you can achieve it much better. So why is team building so important? The main reason any employer decides to hold team building activities is to improve and strengthen team relati­on­ships. 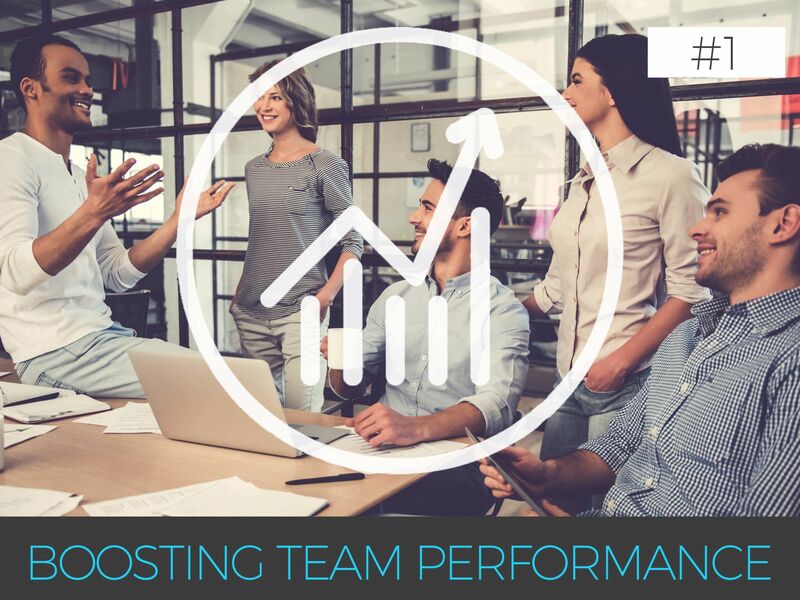 Team performance balances on how well your employees know and utilise each other’s strengths, weaknesses and unique qualities. By taking your team out of a working environment, learning about one another is a lot easier and more natural for everyone. And from this people will learn each other’s strengths and weaknesses and will be able to manipulate them into daily work. A little friendly competition never hurt anyone, and this also rings true to an office environment. 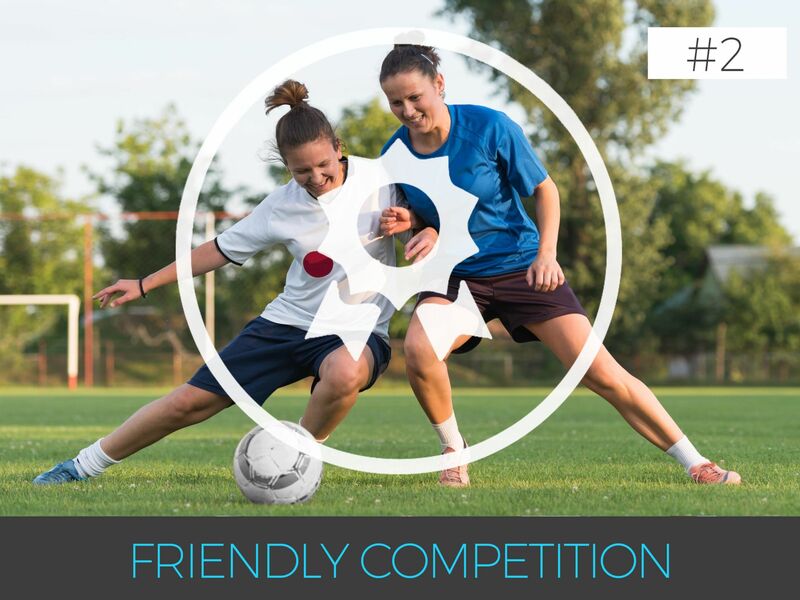 Bringing out your team’s competitive side with something fun is proven to also increase productivity on projects. 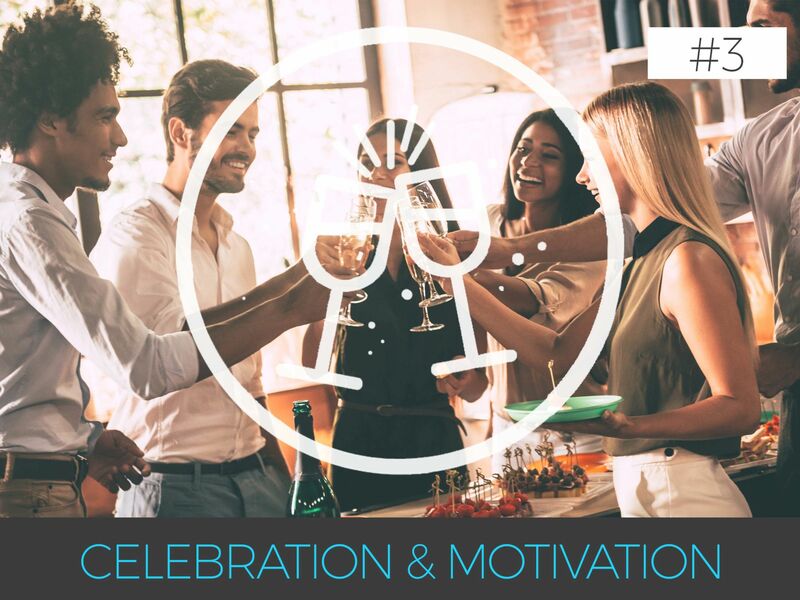 This can be as simple as a monthly incentive for your team to reach, to an extravagant day out with a team building event. Competition also boosts team work as groups will have to work together and talk through everything to win the challenge. If you already have a strong team that know each other well, why is team building still so important? Team building activities can also be a way of celebrating and rewarding your team for all their hard work. Take them out to a meal at Christmas and have them bond over a few drinks or treat them to a unique escape rooms experience. This will show your appreciation for their work and motivate them to continue being productive knowing that they get recognition for it. 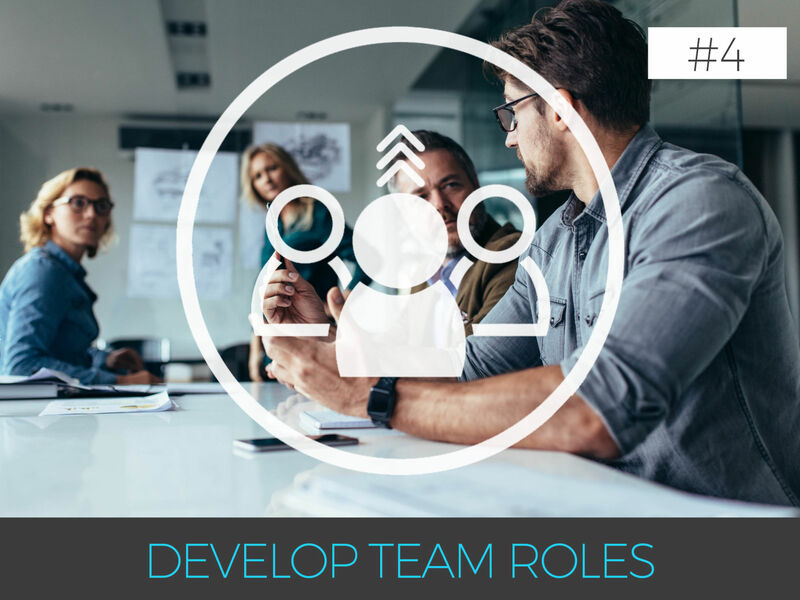 Every member of a team has a certain role that they are naturally suited to and team building exercises can bring out new skills or enhance pre-existing ones. This is a great way for people to develop or figure out what they are best at and then work on it. As well as helping the team as a unit to work cohesively knowing each person’s skills and roles. For example, if somebody’s role is delegating work out, then let them plan out how they can complete a challenge. 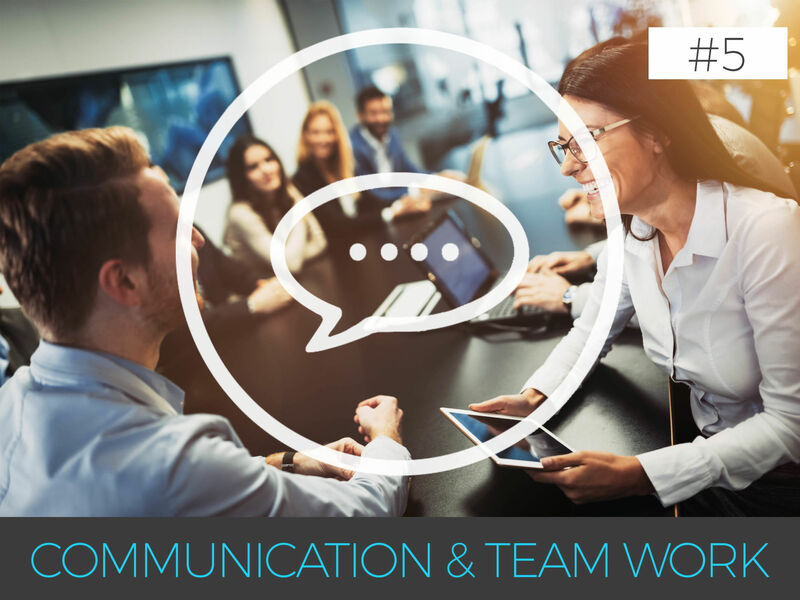 Above all, team building activities and events opens up lines of communication that would be impossible through day-to-day work. Often, people are a lot more confident and imaginative with people they are comfortable with. So taking your team out of the work environment and into a casual one to break down the barriers some individuals may have is really quite important. By picking an activity that highlights communication like the Smartphone City Treasure Hunt will allow everybody to understand the importance. Now that you know the importance of team building you may need some further inspiration so why not take a look at our range of team building activities and gather some ideas.